Dust off your spinning wheel! 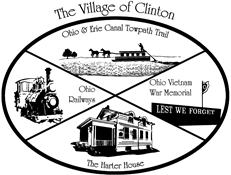 Reserve your booth at the Clinton Bicentennial celebration. Saturday, August 6, 2016.